Heynneman European has adopted a special approach to service in that each and every service procedure is supervised by either Paul Heynneman or Gary Nugent. This ensures that each client receives the quality of service which has been the hallmark of the firm since its founding. 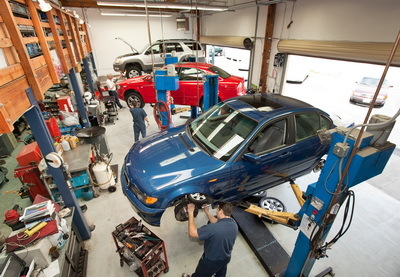 Trust Heynneman to repair and Service your foreign car. Not only do we specialize in European cars, but we also work on other foreign cars such as Honda Acura and Toyota models.